The song is in Neapolitan. 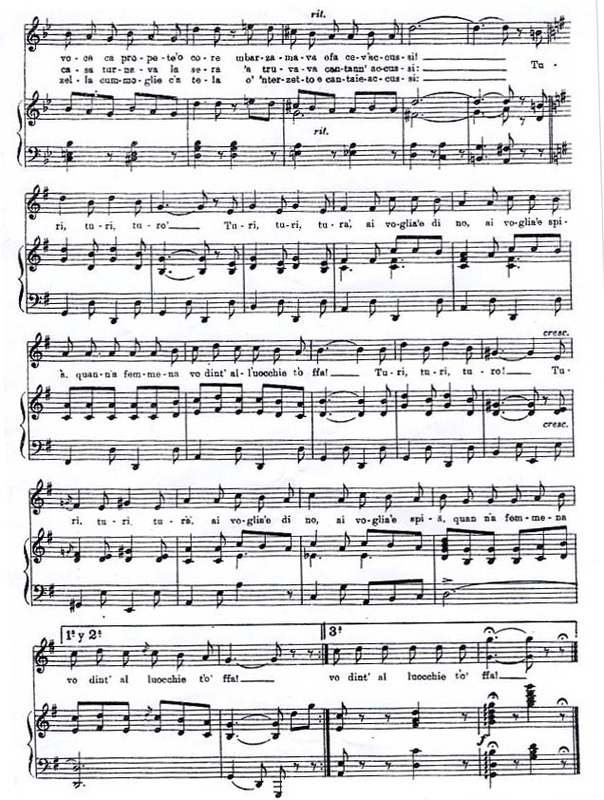 I am sorry to say that Gigli’s Neapolitan (in this song, at least) is every bit as bad as his French (do you remember his “Vainement ma bien-aimée”?). He pronounces many words in an absolutely unintelligible way. 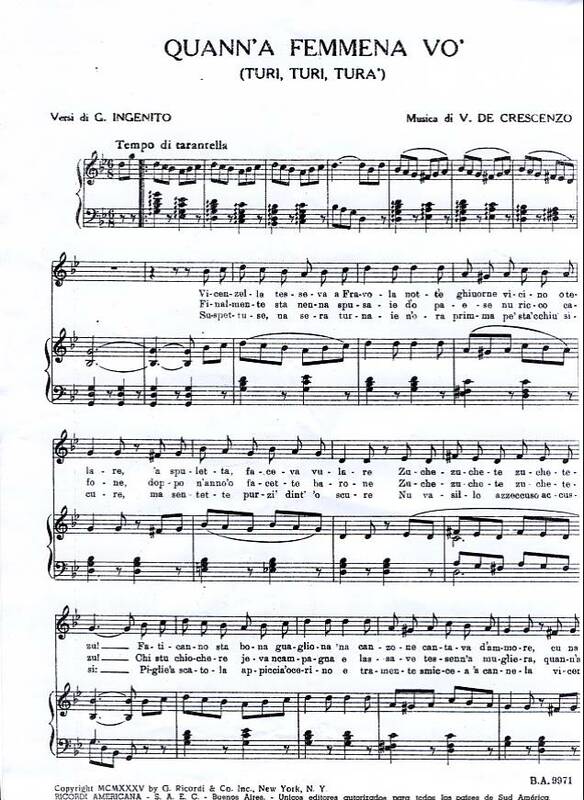 The lyrics never were translated into Italian, let alone English. doppo ‘n anno ‘o facette barone! 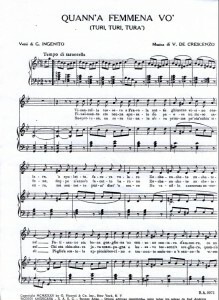 Gian Paolo Nardoianni, MD, was born in Potenza, in the South of Italy, and studied piano at the local conservatory. After graduating from the University of Pavia with honors in medicine he devoted himself to orthopedics. He now lives and works in Potenza. 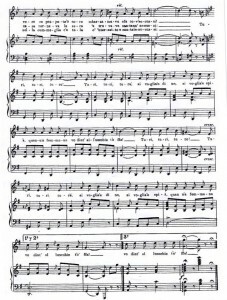 Special thanks to Professor Adriano Vargiu for providing a copy of the sheet music for the song.